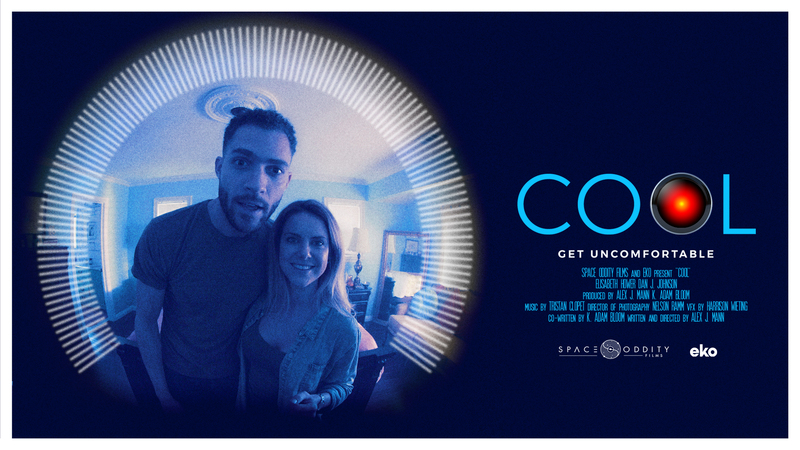 John’s Horror Corner: Cool (2017), Independent Short Film Review. 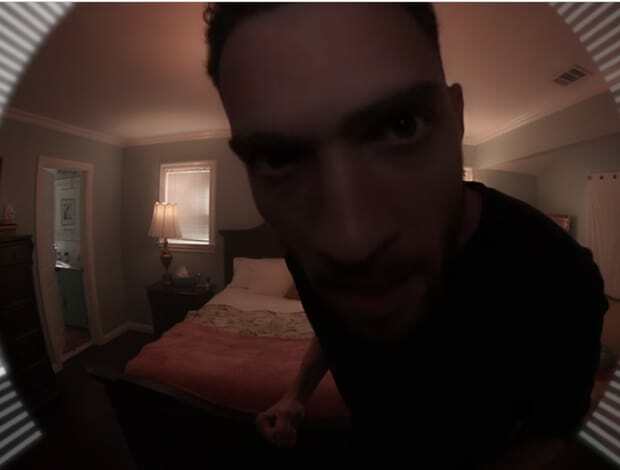 MY CALL: A clever techno-horror/thriller that doubles as an engaging “choose your own adventure” film. How’s that for something different? I recommend watching (and manipulating the film) with a friend. MORE MOVIES LIKE Cool: For more indie techno-horror try Other Halves (2016), Unfriended (2016), White Noise (2005), Strangeland (1998), Pulse (2001, 2006), Stay Alive (2006) and One Missed Call (2003, 2008). MORE Indie Reviews: Here at MFF we occasionally do horror short film and pre-release indie film reviews on request. Among recent solicited promotions are Order of the Ram (2013; film), Love in the Time of Monsters (2014; feature length), Interior (2014; feature length), Smothered (2014; feature length), In the Dark (2015; feature length), Brother (2016; film), Other Halves (2016; feature length), Scythe (2016; film). The Belko Experiment (2016; feature film, mainstream theatrical release), The Barn (2016; feature length), Shallow Waters (2017; short), Burn (2017; short), Tethered (2017; short), We Love Selfies (2017; short),. Disclaimer: This review was solicited by the filmmakers and/or producers who provided privileged access to the film. However, my opinion remains unbiased as I was neither hired nor paid to produce this critical review, nor do I have an investment stake in the film. 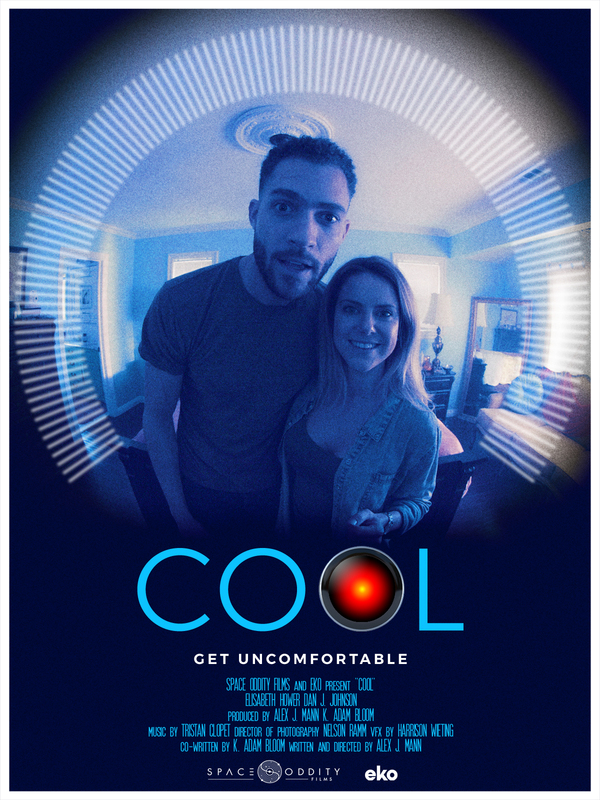 Shot from a single angle for its entire running time, Cool is a short thriller about a smart technology system that appears to sabotage a young couple’s comfort beyond their preferred ambient temperature. The owners of a new thermostat install and interact with the HAL-meets-Mother-like device, Cool. We watch from Cool’s immobile perspective as user-error results in more than just some heated emotions. Or was it all user error…? Writer and director Alex J. Mann (3 Seconds, Me2) has brought us something quite different. When you watch the film, you’ll notice that Cool presents command options (e.g., warm it up vs cool it down) at the bottom of the screen. These command options appear to be a part of the film itself since characters will eventually say “Cool, make it cool” and Cool reacts accordingly After a series of such command choices, the film—like any other film—comes to an end. But watch the film again, and this time use your cursor to choose the command yourself resulting in a different scene as the outcome! That’s right! Despite having default choices to avoid poor film pacing, Cool is a “choose your own adventure” film. So, in essence, this film actually holds a few different versions of the story. I played with it a bit and came up with three completely different endings (ranging from utter tragedy, to light twist) and some slight variations with the same ending (altering or adding scenes). It’s kind of fun—especially when you watch it with a friend, trying to come up with different story trajectories. As we watch, I find myself loving the camera dynamic, wherein the camera acts as a character and the human characters feel like they’re interacting with us viewers. So when Cool’s owners react to the device, it feels like they’re confiding in, angry at, or insecure about…us! This spunky techno-horror short is good on its own (i.e., using the default choices and never using your own mouse). But it’s also a bit more, inherently making it more rewatchable and fun than most other short films. I mean, I just watched this about seven times—in a row. When was the last time you watched a film from start to finish multiple times in a row, and in one sitting? And no, YouTube videos of kittens, sloth babies and skate boarders landing on their balls don’t count. As film fans and critics, we often challenge filmmakers to make something different; something we haven’t seen before. Well, this isn’t exactly what I had in mind. But I’m pleased nonetheless.